In the first of a series of three blog posts on internet safety, Scarlett Cinotti, one of the Mind Of My Own business development team, introduces some of the underlying principles. In May 2018, UK Digital Secretary Matt Hancock announced his goals to make the UK the safest place in the world to be online. This was in response to the Internet Safety Strategy green paper that contains a list of recommendations including developing digital literacy in young people and supporting parents and carers. The birth of the internet and the proliferation of digital services into all aspects of daily life have obvious benefits. Goods, services, information and human connection are more accessible now than ever before. With a push of a button or a tap on a screen you can order your next meal, purchase your next outfit and even talk to a loved one hundreds or thousands of miles away. With any great invention or technological advancement, there are also some negative aspects of the internet as well. Any digitally literate person can have access to more sinister and dangerous parts of the web, just as all of us may stray into dangerous areas of the physical world. We have to have our wits about us and behave sensibly. When the automobile was first introduced, there were no seatbelts or airbags or stringent tests and protocols required before you could drive it. These needed to be introduced as cars grew more accessible and became a part of daily life. Older readers may remember the famous ‘clunk-click every trip’ campaign that persuaded the nations to start wearing seatbelts in the 1970s. It is now time for similar protocols to be introduced in relation to the internet. The internet, and all that comes with it, is now wholly integrated into daily life and ignoring or blocking the “bad” parts will not get rid of them. Internet safety is important for everyone who interacts with the digital life on a daily basis. 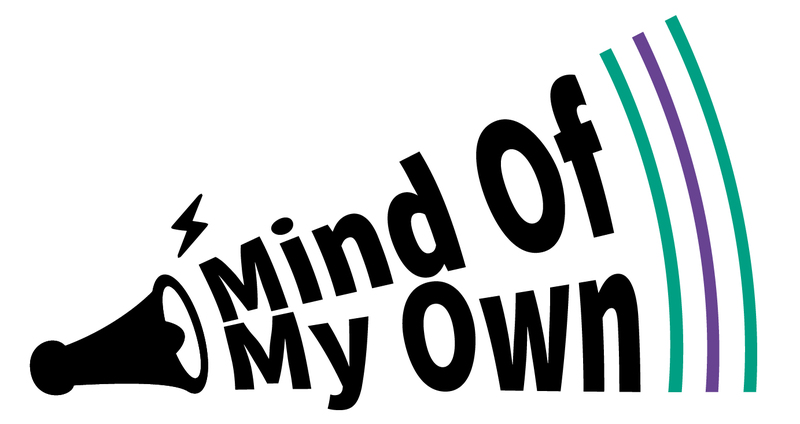 At Mind Of My Own, we are passionate about how digital tools can help to empower children and young people by giving them a safe channel to express their wishes and feelings. We want all children and young people to be knowledgeable in how they engage with the internet so that the positives will always outweigh the negatives. In the next post I will describe just three top tips to staying safe online. Look out for next blog coming soon!